Come out to the Spring Creek Golf Club, to support The Arc of the Piedmont with 4th Annual Fall Golf Classic. Gift prizes will be awarded to the top three teams. Entry fee is $500/team – Includes golf, cart, driving range, and lunch – registration starting at 11am. We will also have longest drive, closest to the pin and raffles. Sink a HOLE-IN-ONE and you could WIN a GRAND PRIZE, even a NEW CAR! 11am – Golfer check-in and Registration, Pick up lunch! 12pm Shotgun start – Captain’s Choice format. 4 players to a team – Mulligans can be purchased! Severe weather or conditions may result in the postponement or cancellation of the tournament. Final decisions rest with Spring Creek Golf Club. 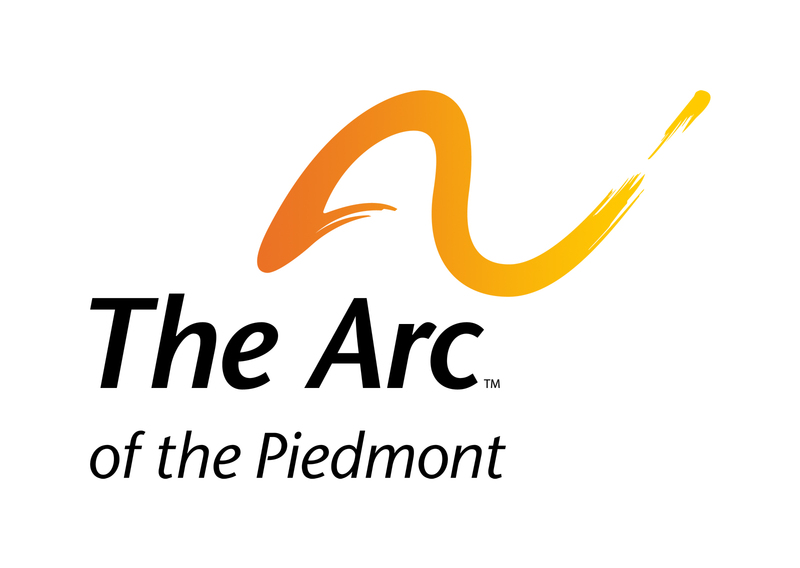 The Arc of the Piedmont has a rich history spanning nearly 60 years and marked by accomplishment. In 1954, a small group of parents and other concerned individuals came together to act as voices for change. At the time, little was known about the condition of intellectual disabilities, and there were virtually no programs and activities in communities to assist in the development and care of youth and adults with developmental disabilities or to support families. It’s good for our community. Your sponsorship will help The Arc provide day support services, group homes, in-home care and many other services to our Charlottesville neighbors with disabilities and their families. Sponsorship demonstrates your community support and puts your business in front of The Arc’s social media followers, event participants, fellow Charlottesville businesses, and many other strategic audiences. Click HERE for sponsor opportunities for our Fall Golf Classic!